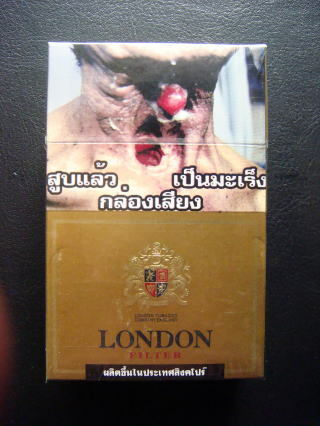 Pictorial warning of health hazard of smoking is enforced by the law. 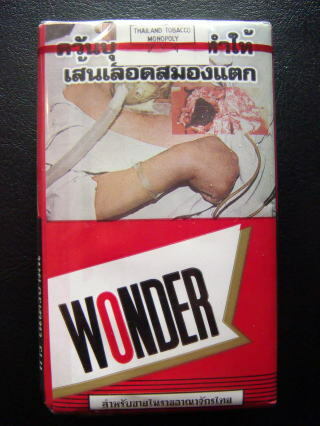 cigarette packaging which manufactured in or imported into Thailand. 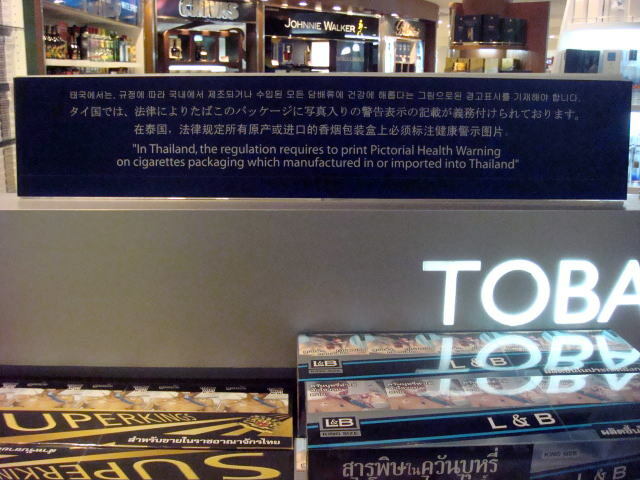 A tax-free cigarette shop on the 4th floor of the Bangkok International Airport. 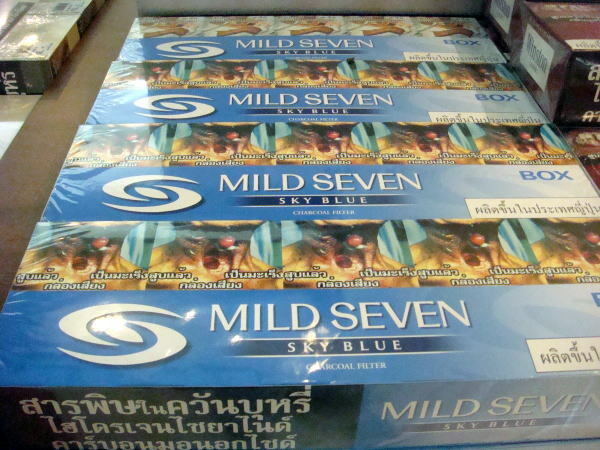 Pictorial warning of health hazard of smoking printed in tobacco packages. 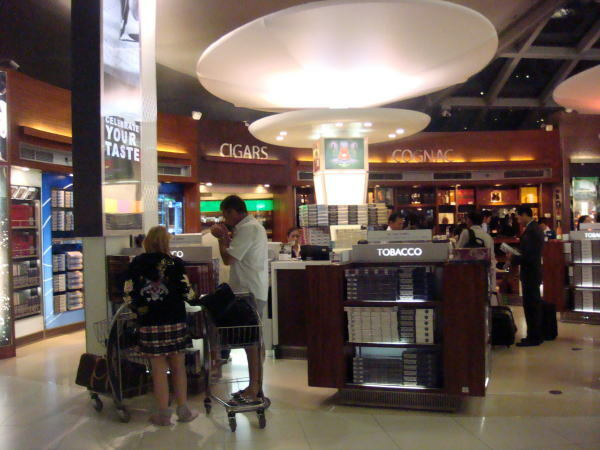 A tax-free cigarette shop on the 3rd floor of the Bangkok International Airport. 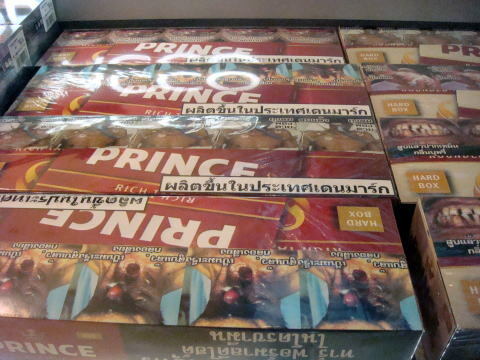 sale of tobacco products at a convenience store. 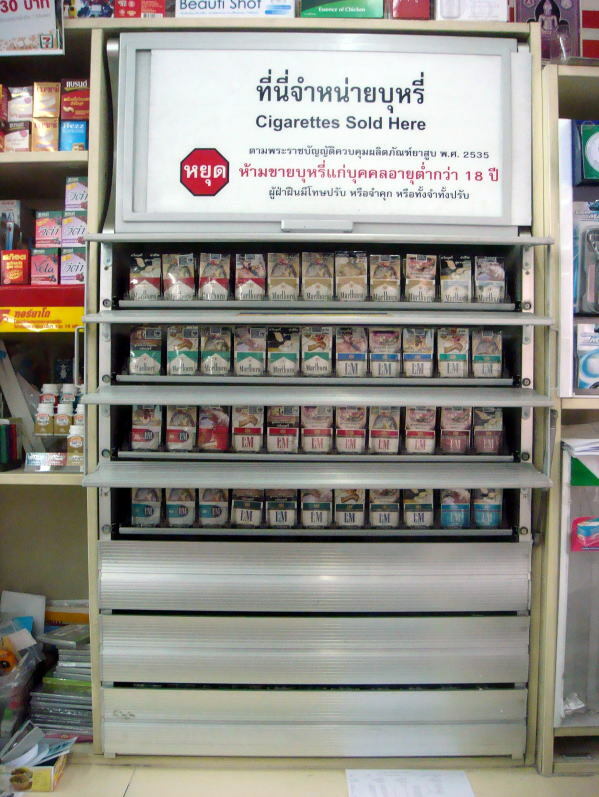 Display stand with a shutter for cigarette sale in a convenient store in Bangkok. (L) A terminal lung cancer patient waiting for death. 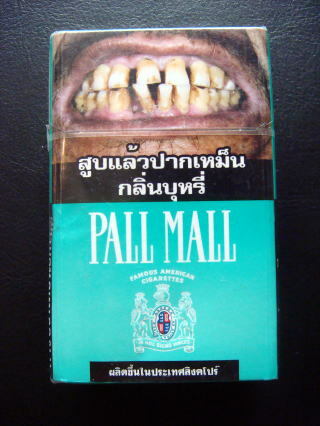 (R) Mouth cancer due to smoking. 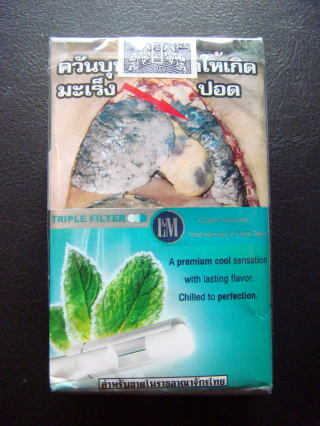 (L) A serious hazard to a baby caused by smoking. 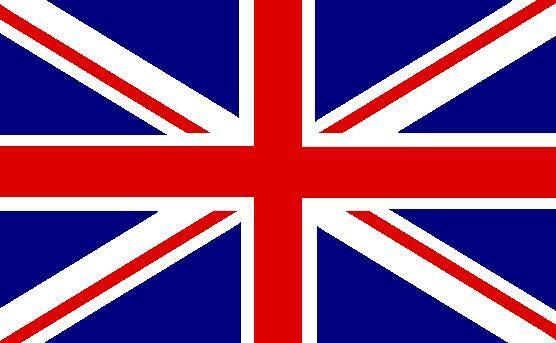 (R) An advanced cancer caused by smoking. 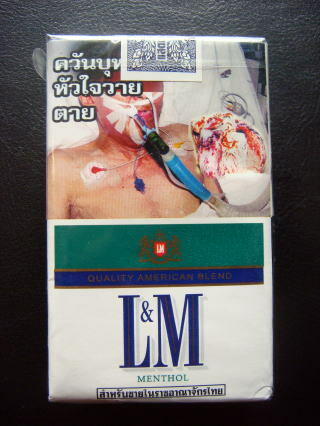 (L) A cancer change of the lungs due to smoking. (R) An advanced throat cancer. This man respirates through the artificial hole punctuated in the neck. (L) A lung cancer patient waiting for a death. 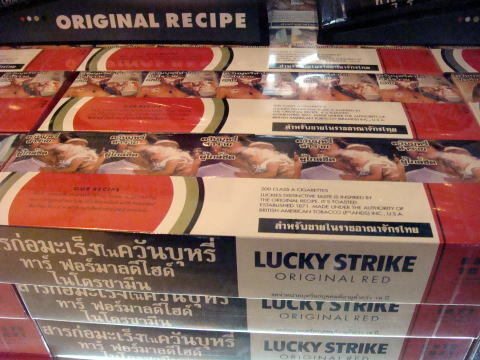 (R) A receipt of cigarette sale in Bangkok, Thailand. 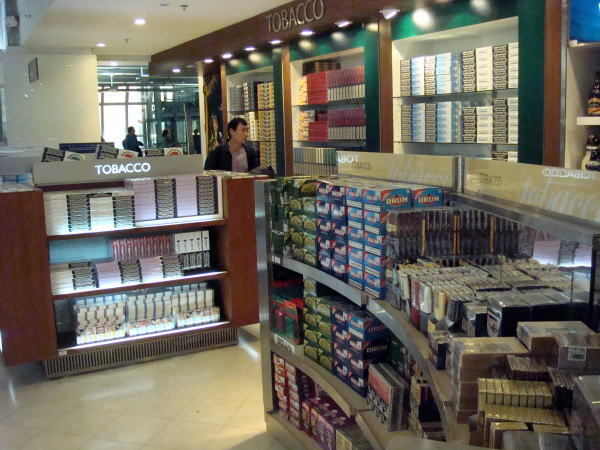 Tobacco Prices ( January 2009 ). Railway ticket price between Ayutthaya and Bangkok( 87km ) is 15 Baht =45 US cent. 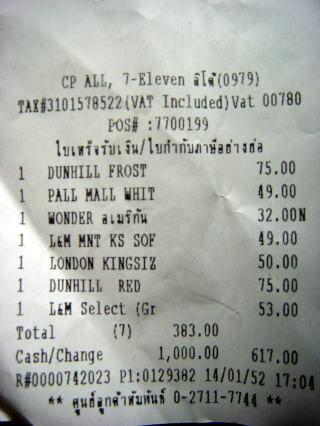 Super premium gasoline price in Bangkok is 16.09 Baht = 48 US cent/liter. people every year. 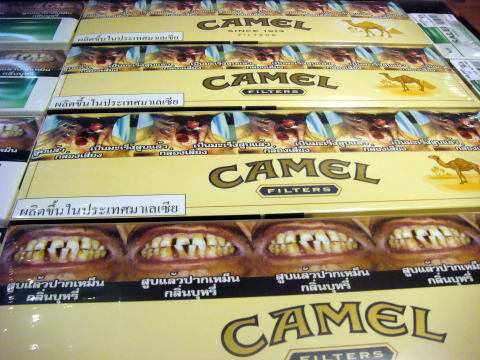 Studies reveal that even among people who believe tobacco is harmful. reveal remarkably consistent findings on their positive impact.